Order in the next 9 hours 18 minutes and your package will ship on Monday, April 22. For engraving, order in the next 8 hours 19 minutes and your package will ship on Monday, April 22. 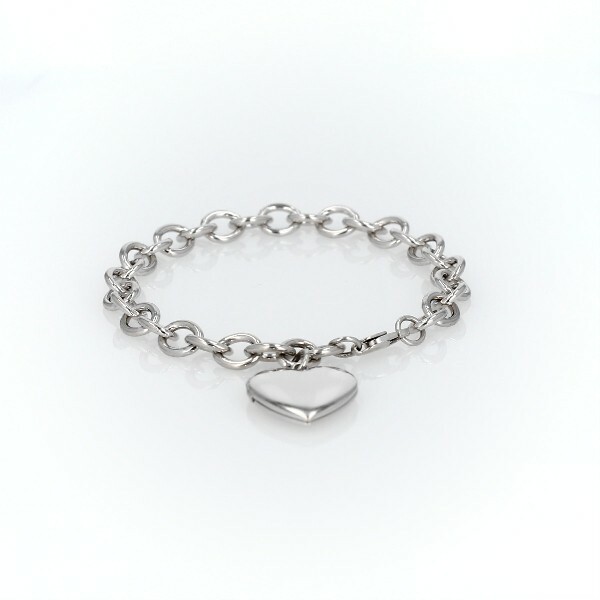 A heart-shaped locket dangles from this sterling silver bracelet. The locket opens with a snap clasp to present two of your favorite photos, and it can also be engraved for a personalized gift.